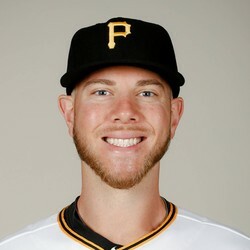 Nick Kingham pitched one inning perfectly and recorded one strike out and his first save of 2019. Kingham has little impact in the fantasy world with his current role. But the sophomore Pirate holds a 3.38 ERA with a 1.35 WHIP in just 5.1 innings pitched.